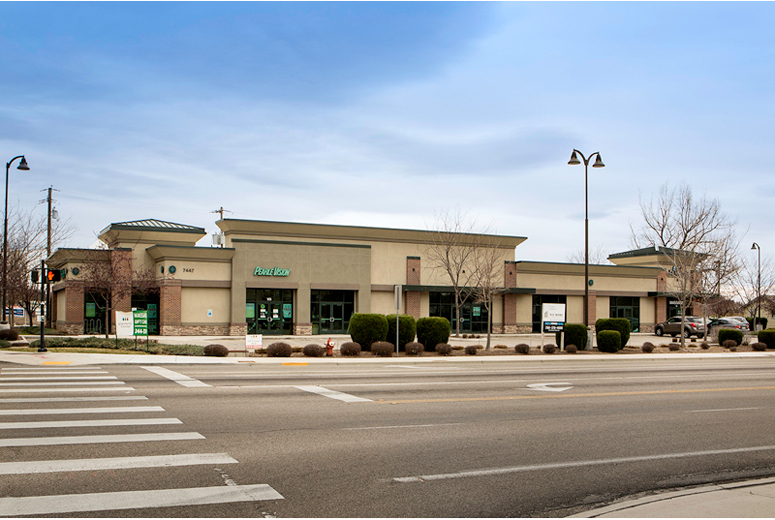 J Oates Portraits, LLC leased 2,111 square feet of retail space in the Jewel Building, located at 7447 Emerald Street in Boise. 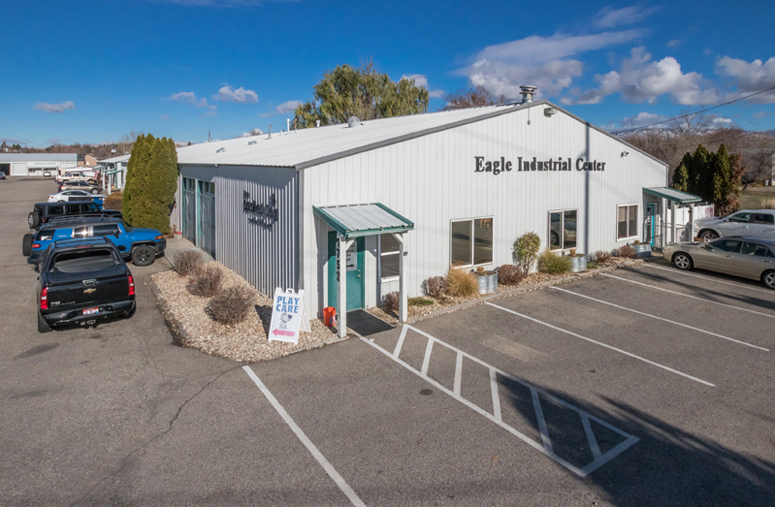 Hughes Fire Equipment, Inc. leased 8,900 square feet of industrial space at 1524 Freedom Avenue in Caldwell. 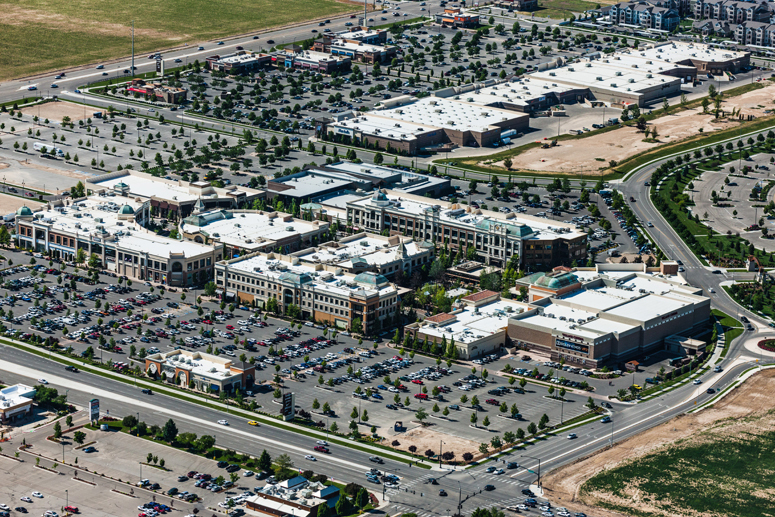 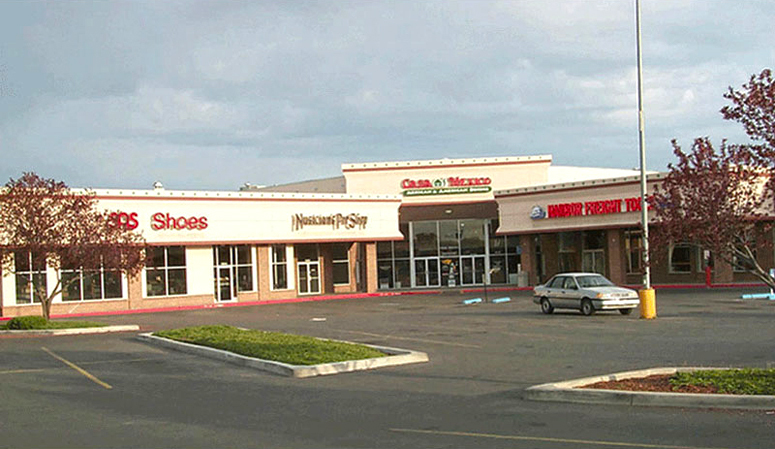 The Donut+Dog leased 1,859 square feet of retail space in The Village at Meridian, located at 1900 N. Eagle Road in Meridian. 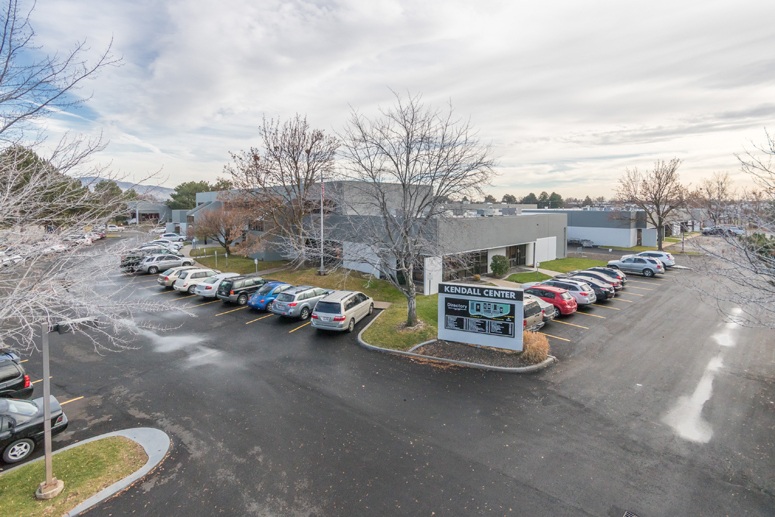 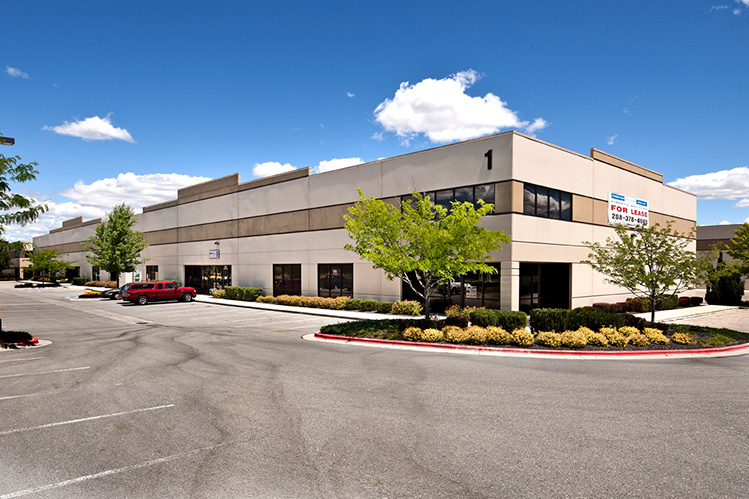 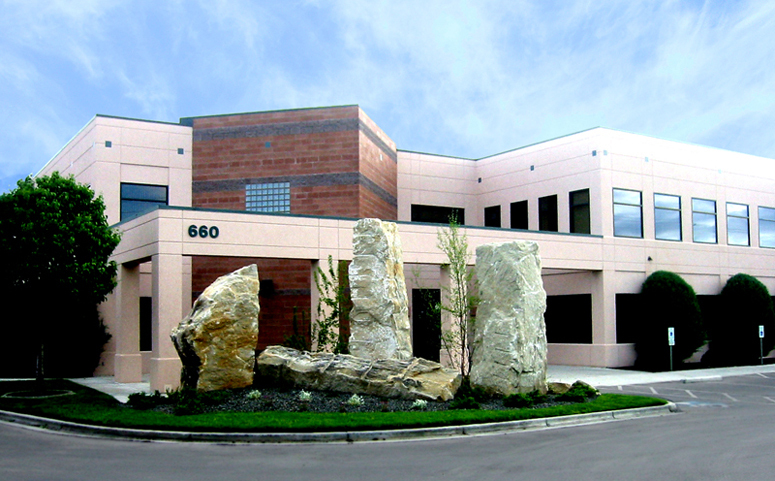 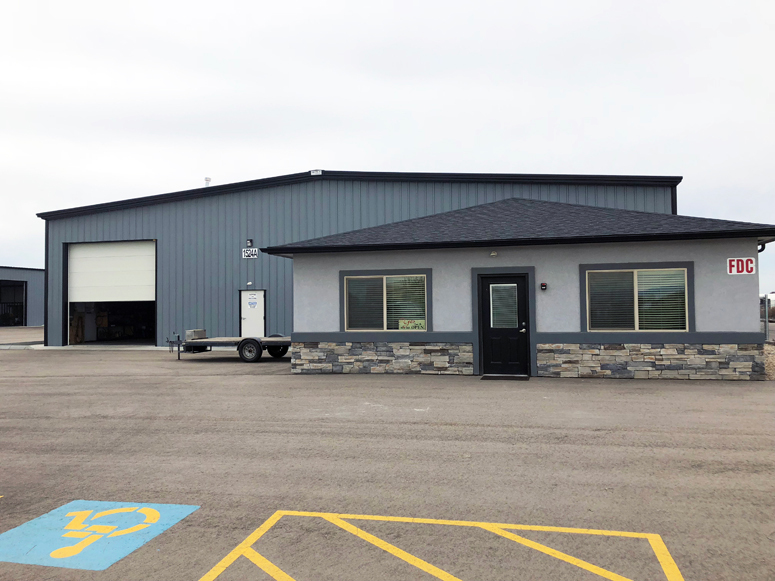 MAG Medical Equipment, LLC renewed their 2,700 square feet of industrial space located at 216 W. 38th Street in Boise.